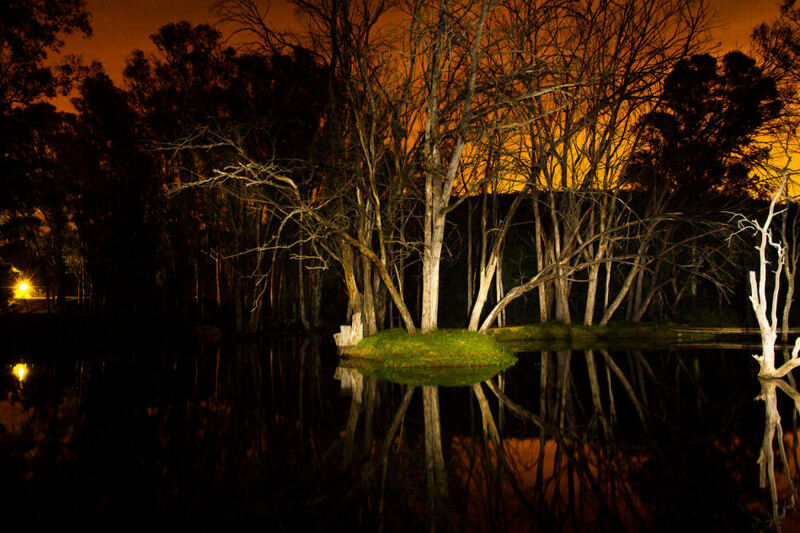 Bass Lake Country Lodge is a countryside conference venue and team building facility. 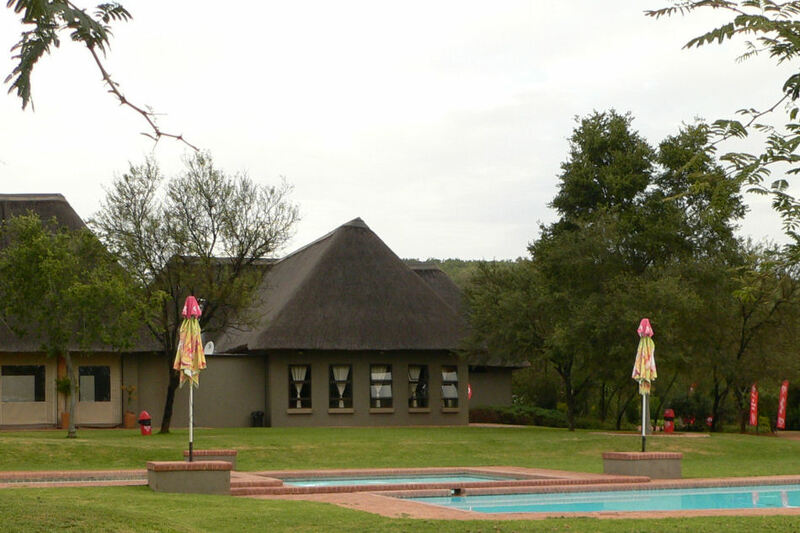 Located less than 30 minutes from Pretoria and accessible from around Gauteng. Founded in 1996 by Leon and Melene van den Heever, the Bass Lake team has been providing professional and personalized service in a lovely countryside setting for more than 20 years. Situated on 43.0 hectares of secluded farmland, Bass Lake Country Lodge feels far away from the hustle and bustle of everyday life. We offer all the amenities of a fully catered conference venue. The intimate dining room offers all the amenities needed for delightful feasts. 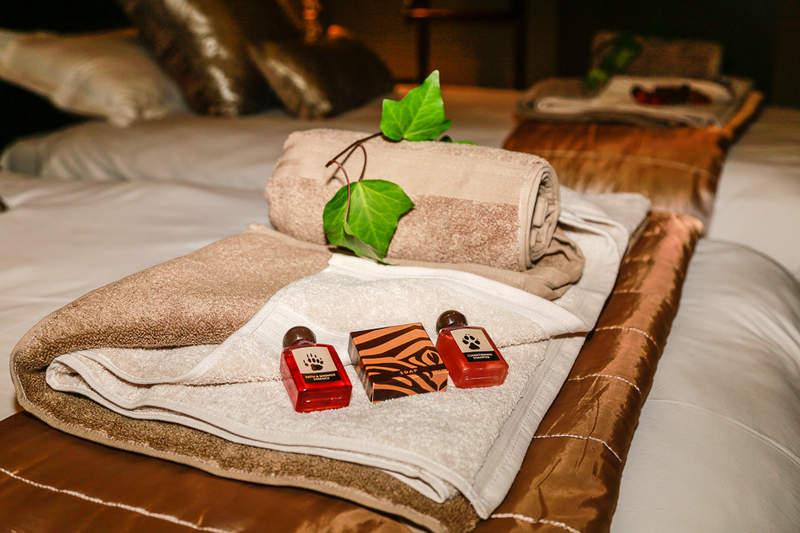 The lodge offers 18 en-suite rooms, each equipped with luxury bath products, and other amenities to make your stay pleasant and comfortable. Each room is and uniquely decorated with personal touches that make the lodge feel like home. 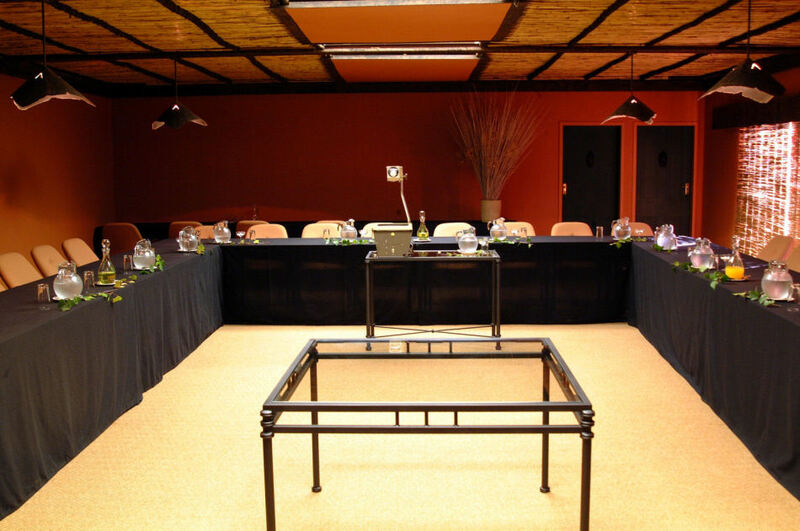 Bass Lake Lodge accommodates corporate and commercial groups of up to 40 delegates. The lodge has two conference venues. Bosvark conference venue seating 14 and Black Bass conference venue seating 40 attendees respectively. 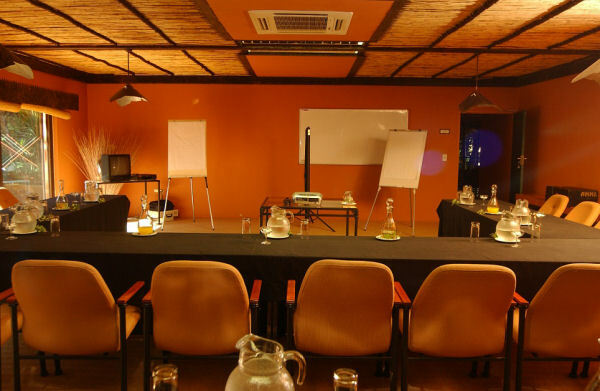 Designed for meetings and seminars all amenities are in close proximity of each other. Team building activities are available upon request. All team building activities should be booked in advance. Activities include archery, raft-building, drumming and much more. The lodge staff members are seasoned hosts, ready to take care of every detail so that conference groups are free to enjoy themselves and focus fully on the tasks at hand. 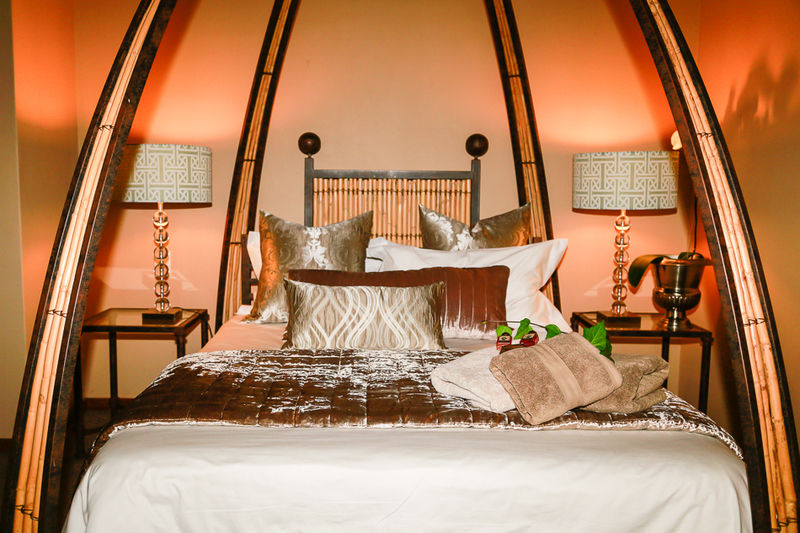 The lodge is also the perfect destination for year-end functions and special celebrations with luxurious rooms, delicious food, and a bar with a view of the lush gardens and dam. Escape the city for a weekend and enjoy a sundowner while looking over the water. Spend some quality time fishing or walking in the bush. Bass Lake Country Lodge offers the perfect combination of convenient location, quality accommodation and impeccable service. Come visit us and see for yourself.